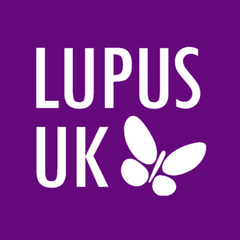 This extends beyond our clients into the charity sector where our relationships within the insurance industry are helping many “health” charities whose members live with specific medical conditions that can often prevent standard life insurance being obtained. At NLP Financial Management we’re dedicated to passing on our financial expertise to benefit others. 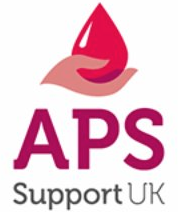 Not only can charity members achieve the peace of mind that their loved ones will be taken care of, the charities themselves receive a donation every time we successfully place a policy, as a percentage of our fees are donated back. It isn’t just life insurance either, we can advise on a wide range of financial services that can add value and benefit both individuals and families affected by health conditions. 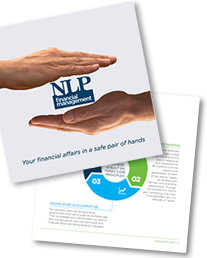 NLP Financial Management brings together a skilled, experienced set of individuals in financial planning. Find out more about our specialist team here. Looking to find out more? Call us today on 020 7472 5555.